A true piece of American history. 100+ year old lumber reclaimed from old barns. In the early 1900's, a fungus emerged and rapidly spread through America's Chestnut tree forests. By 1935, a good portion of the mature Chestnut trees were destroyed by the fungus. During this time the wood was considered inferior because of bore holes caused by an insect that invaded the diseased trees. To eliminate the spread of any futher tree disease, the trees were quickly milled into lumber for barns, fences, structure flooring, and siding. 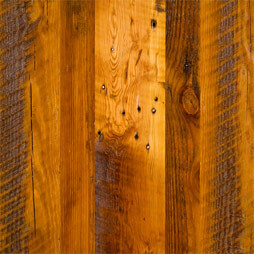 Today this wood is most prestigious reclaimed lumber available. 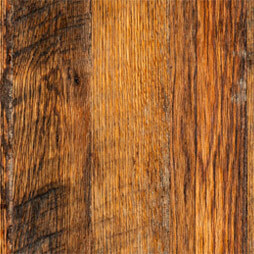 A beautiful antique oak floor – carefully milled from salvaged beams. 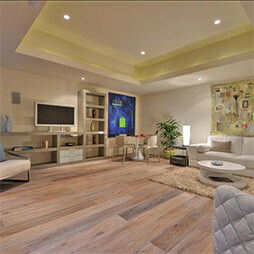 Some beams from structures dating back several hundred years are used to craft the most exclusive floors. 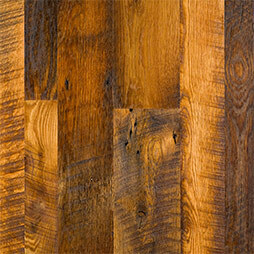 This vintage oak is smoked for a deep and warm patina. Floor has cracks, nail holes and other imperfections , custom free-handed bevel. 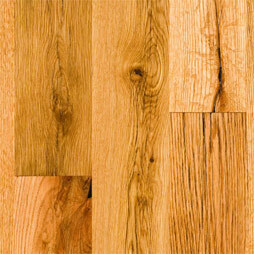 Planks ranging in width up to 12″ wide and lengths up to 14 feet. Made from the exterior faces of reclaimed beams, decking, and siding boards. Displays more worn character from the dark weathered patina, to the deep saw kerfs and rough face. Our standard grade, made from the interior cuts of reclaimed beams, floor joists, and flooring planks. Milled from recycled horse farm fences. 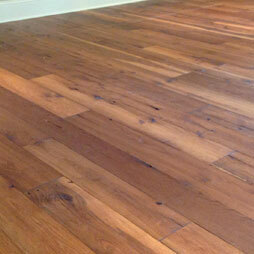 This antique flooring is a mix of red and white oak. Beautiful rich, patina from decades of weather abuse. Presenting saw and wear marks. Milled from recycled horse farm fences. 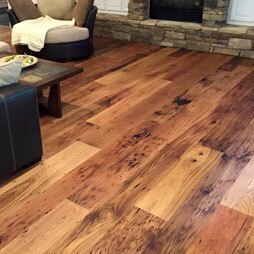 This antique flooring is a mix of red and white oak. Beautiful rich, patina from decades of weather abuse. Mix of pines and softwoods with a beautiful tobacco colored patina and heavy saw kerf from the rough and rugged sawmills that cut the lumber. Presents colorful heartwood, large knots, nail holes, dents and dings. Mix of pine and soft woods. Milled grade shows variable grain and color patterns. Presents colorful heartwood, large knots, nail holes, dents and dings and rich tobacco patina. 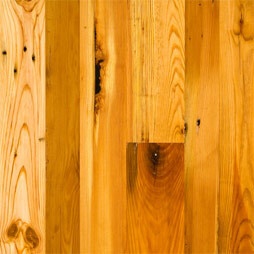 Reclaimed Heart Pine flooring or commonly known as Antique Heart Pine is salvaged from beams and floor joists out of old mills and factories and barns. 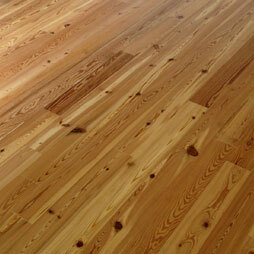 Heart pine flooring adds classic look to any space. Rich color palette, can be enhanced with different finishing techniques. Available different grading options so you can choose to have more or less character in the floor, to achieve the look you desire.